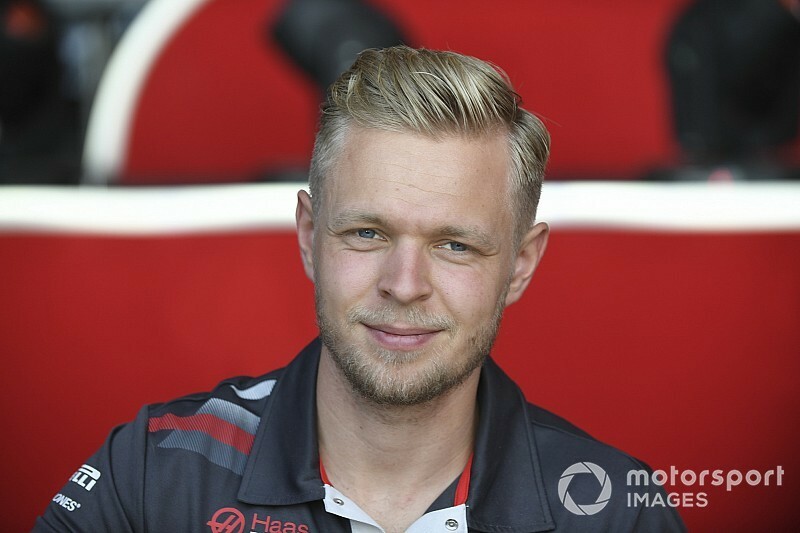 Kevin Magnussen has revealed his new deal with the Haas Formula 1 team runs through to the end of the 2020 Formula 1 season. 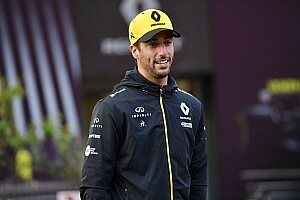 The 25-year-old Dane, who joined the American outfit from Renault before the start of the 2017 campaign, has been the outfit's top performer this year, scoring 49 points to teammate Romain Grosjean's 27. 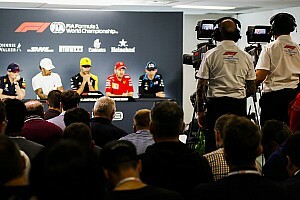 Haas announced an unchanged line-up for 2019 earlier on Friday, and Magnussen has now confirmed he is signed on for the season after as well. 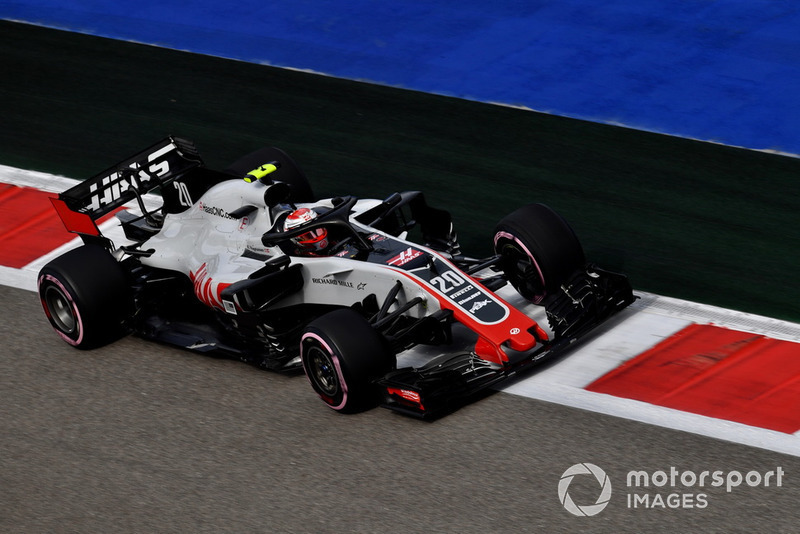 “I’m extremely happy to continue with Haas for another two years,” Magnussen told media during the Russian Grand Prix weekend. “I’ve had two very good years. Learned a lot and grown a lot as a racing driver and found my place. Magnussen spent a single season each with his two previous F1 teams McLaren and Renault. 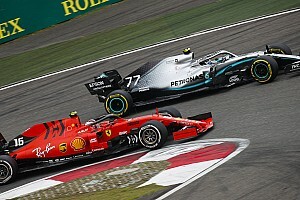 He is set to see out the current regulations cycle with Haas, but could then become a free agent ahead of the introduction of F1's new tech ruleset in 2021. 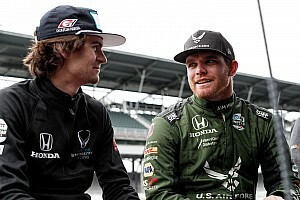 “I like having two years because it gives you a long time to figure out what you want to do,” Magnussen said. 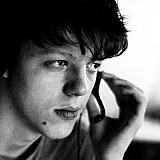 “You don’t have to stress about it already in the first year. While Grosjean's future with Haas at one point looked under serious threat due to his difficult start to 2018, Magnussen enjoyed a strong beginning to the year – and says he and the team agreed “very, very early” to continue cooperation. 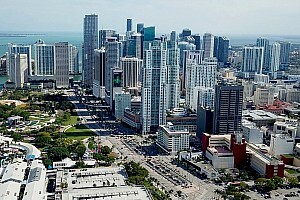 “There’s never really been any doubt, it’s just contracts are complex,” he said. “They take long. “We’re a small team, we don’t have a big team of people sitting back at the factory who can work on contracts while we’re working on F1 cars. “It kind of has to be done between the races. We both knew what we wanted to do. “That was really no stress and we didn’t have to be one of the first to announce.